The first round of financing raised 1200 ETH, let us see what they team behind ROOTS will do with this capital. Economists and social scientists interested in cryptocurrencies are most fascinated by the ability to design an economic asset that restructures the material interests of groups engaged in political economic conflict. 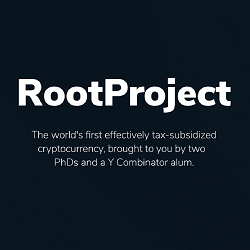 RootProject's cryptocurrency, ROOTS, has been constructed so that its value is expected to appreciate over time and the interests of investors are aligned with the very poor. 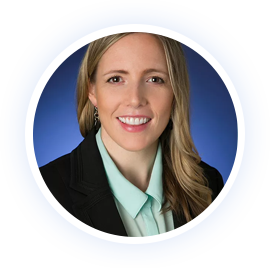 A Senior Economist at Keystone Strategy, Ashley received her PhD from the Department of Economics at the University of California-San Diego. 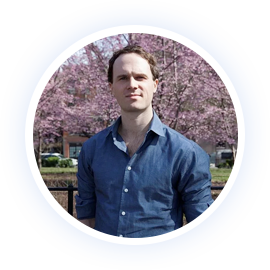 Chris is a cofounder of Prepd and a Y Combinator alum. 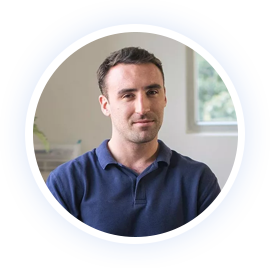 Prepd has enjoyed over $5 million is sales in its first 1.5 years.